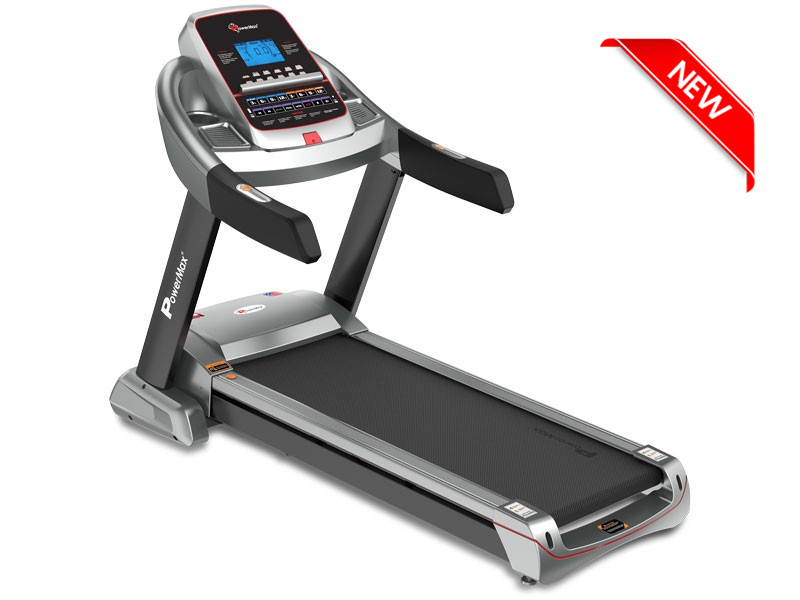 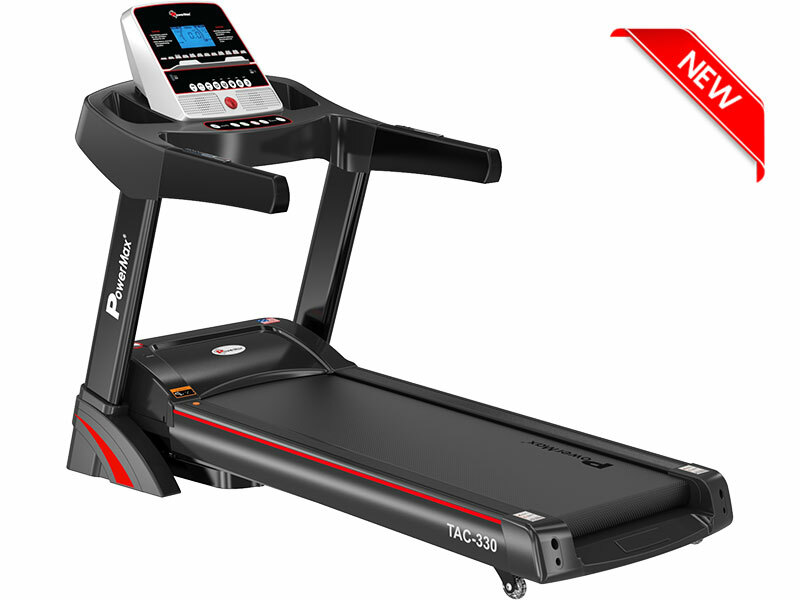 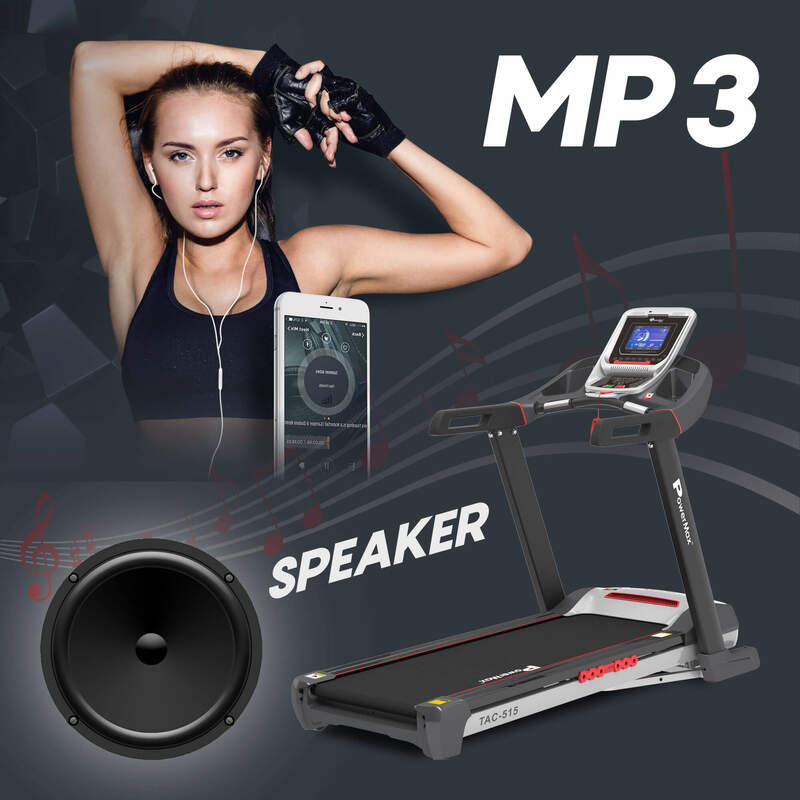 The PowerMax Fitness TAC-515 Semi-Commercial AC Motorized Treadmill with Android & iOS App is simple, classy and comfortable for every age person. 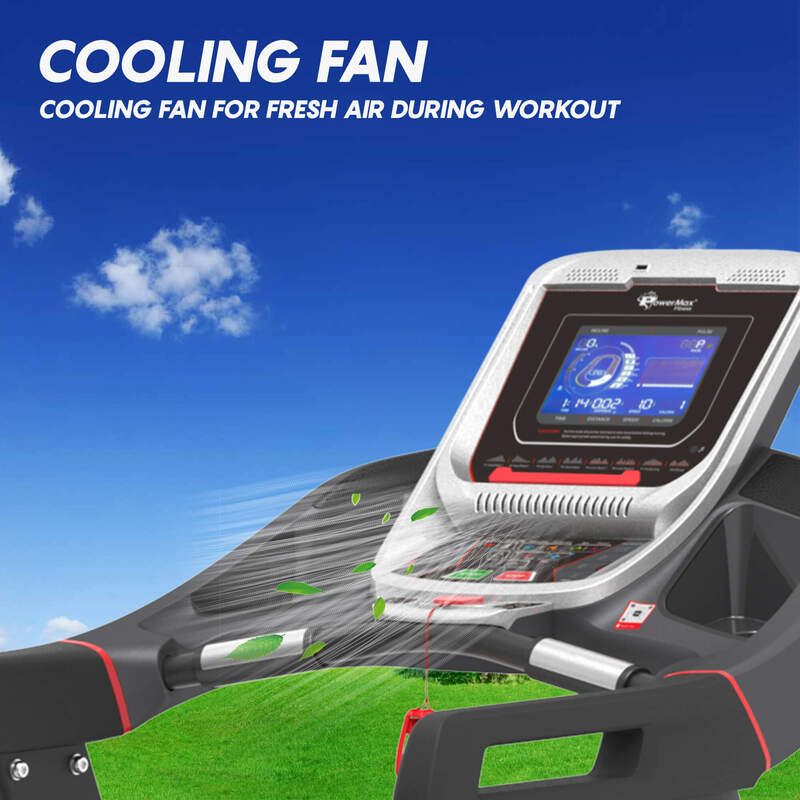 One can work on treadmill anytime they want they do not need to check what is the weather outside or are people staring them while working out. 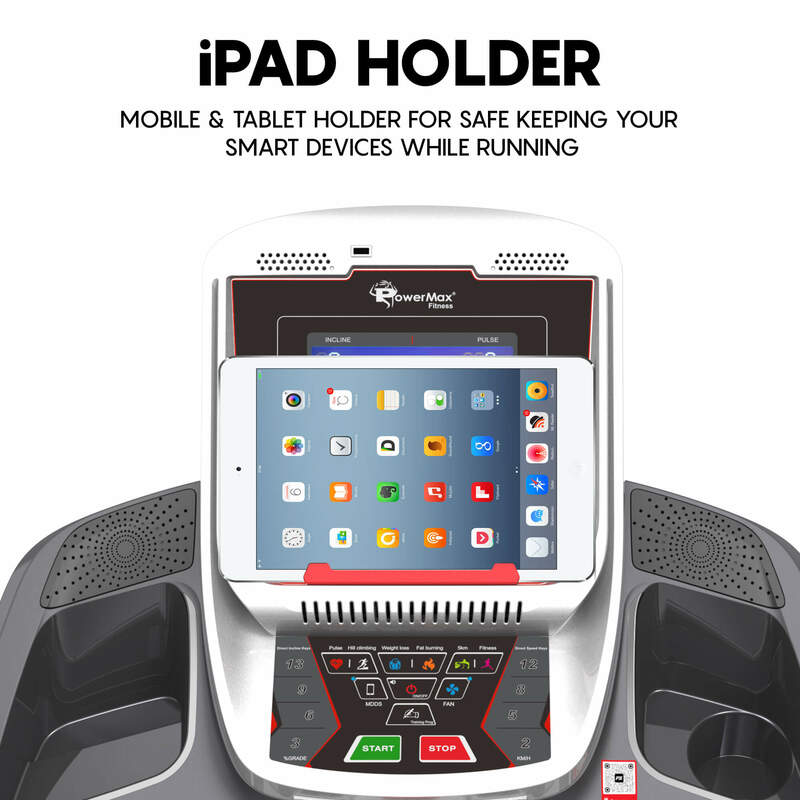 Multiple people are uncomfortable working out in front of others. 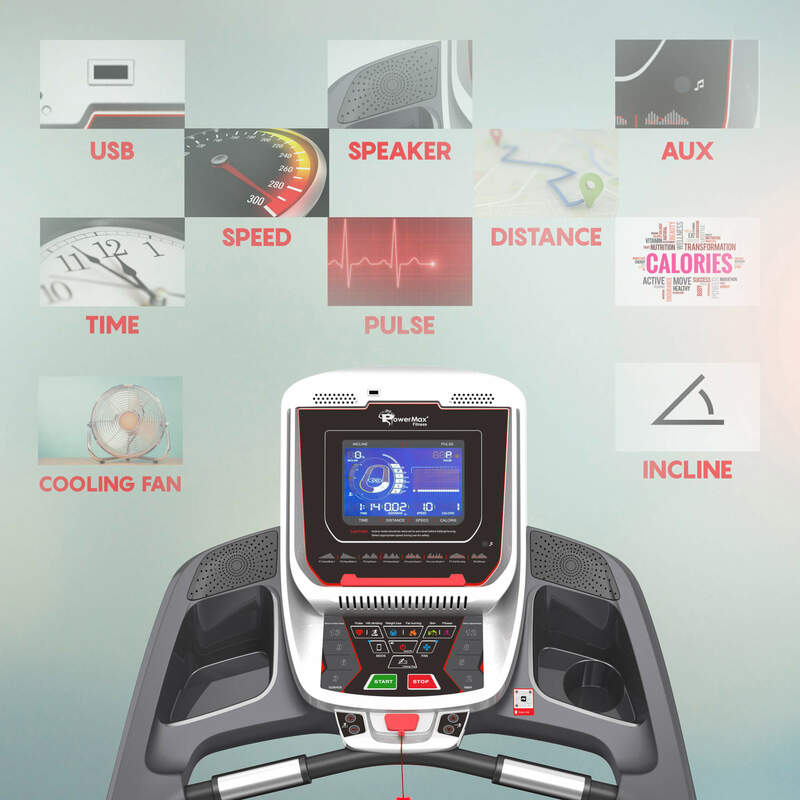 This Treadmill has 5.0HP AC motor which most of the treadmill does not have. 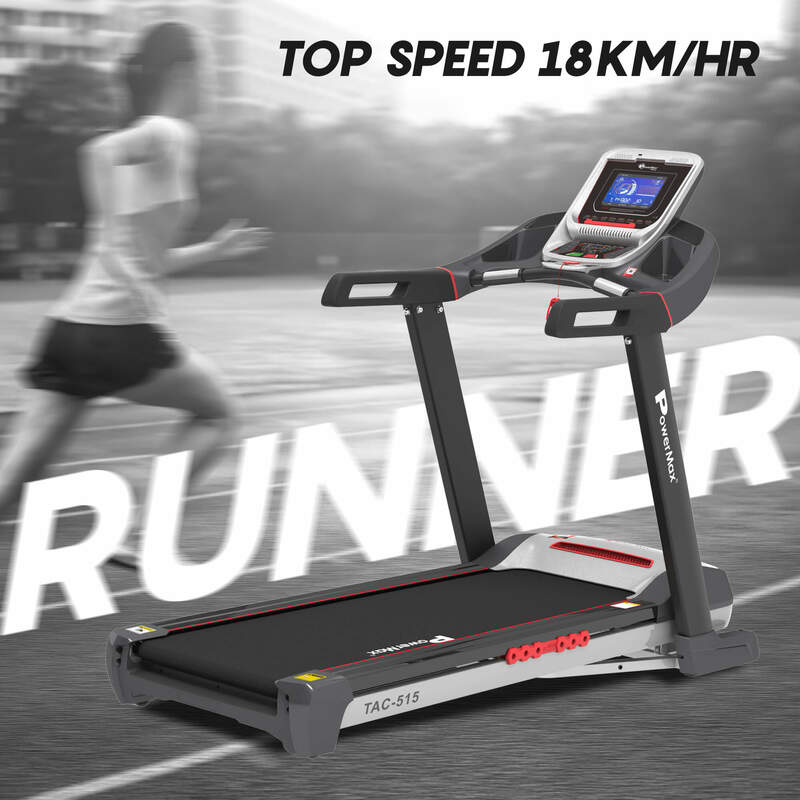 It is auto incline up to 18% as per your desire to run at the maximum speed of 18km per hour. 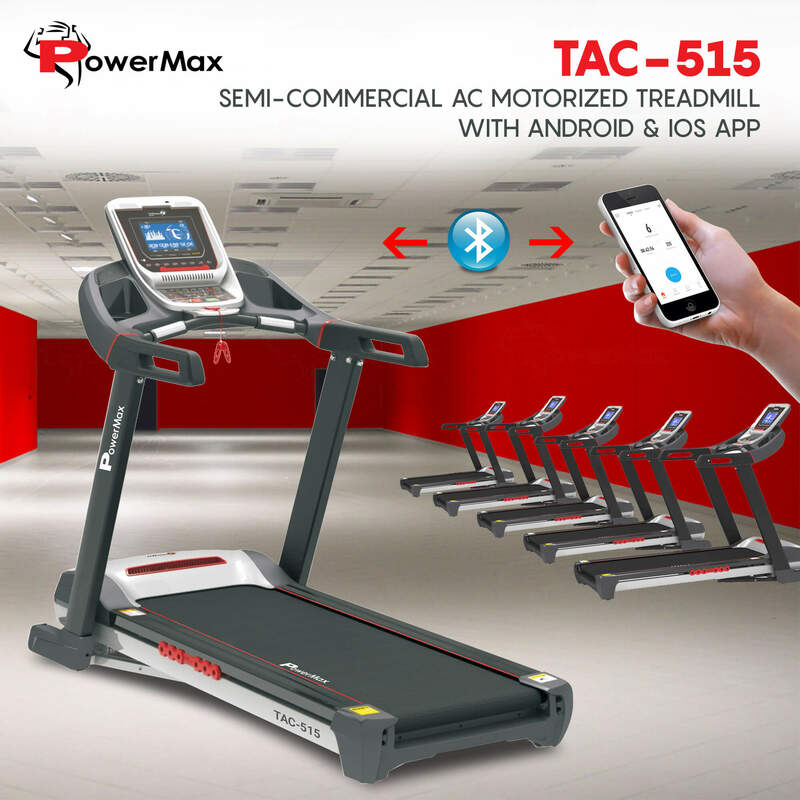 The PowerMax Fitness TAC-515 Semi-Commercial AC Motorized Treadmill with Android & iOS App is simple, classy and comfortable for every age person. 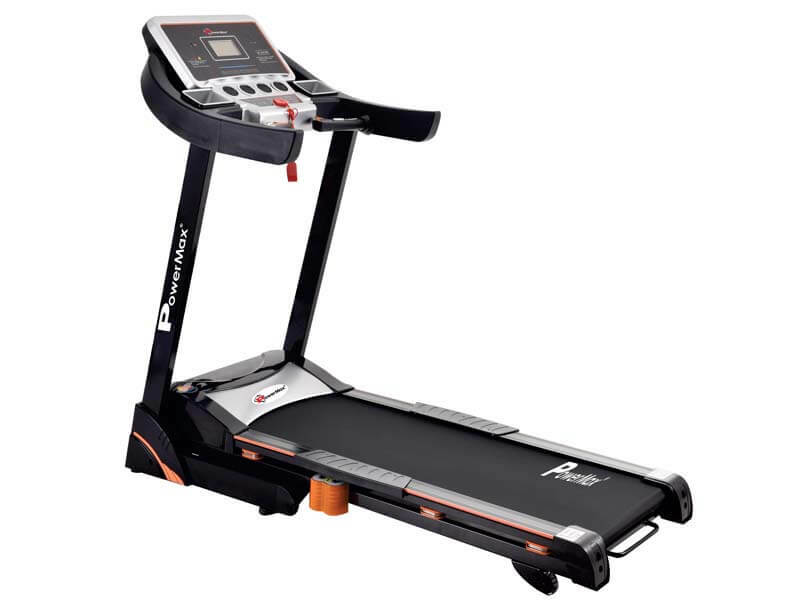 One can work on treadmill anytime they want they do not need to check what is the weather outside or are people staring them while working out. 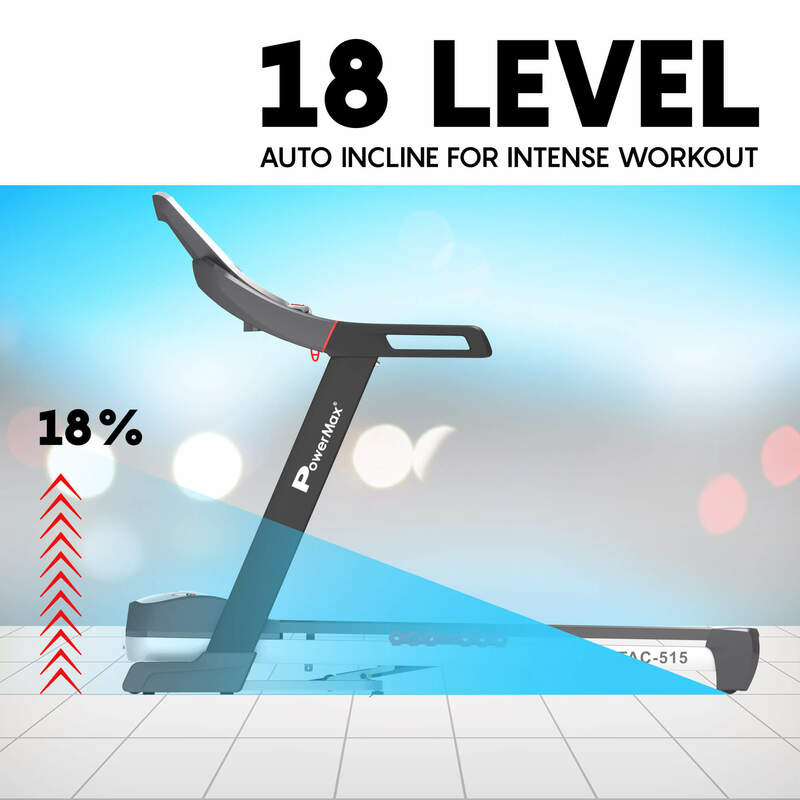 Multiple people are uncomfortable working out in front of others. 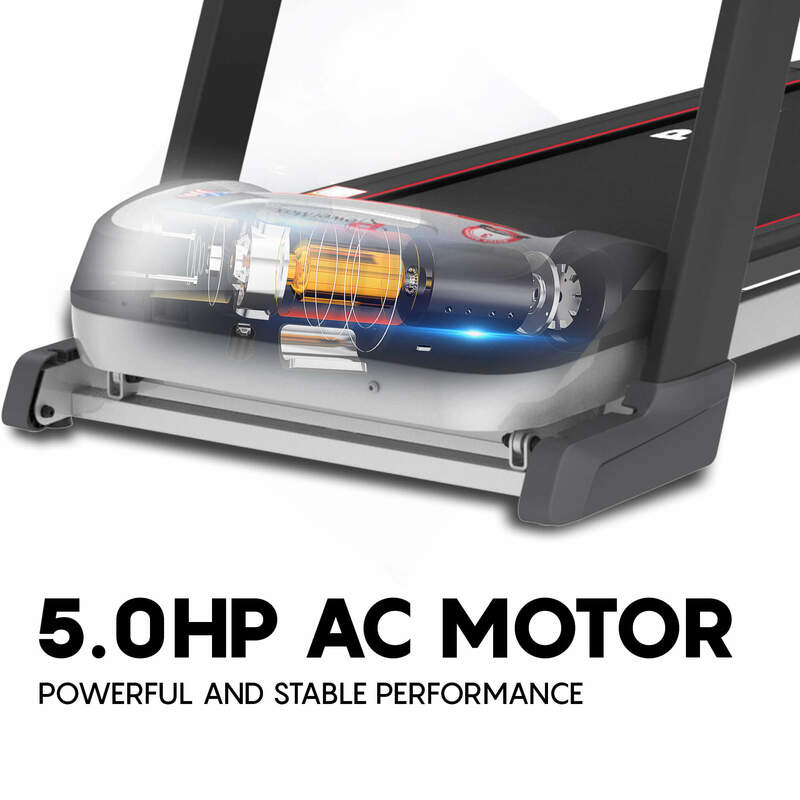 This Treadmill has 5.0HP AC motor which most of the treadmill does not have. 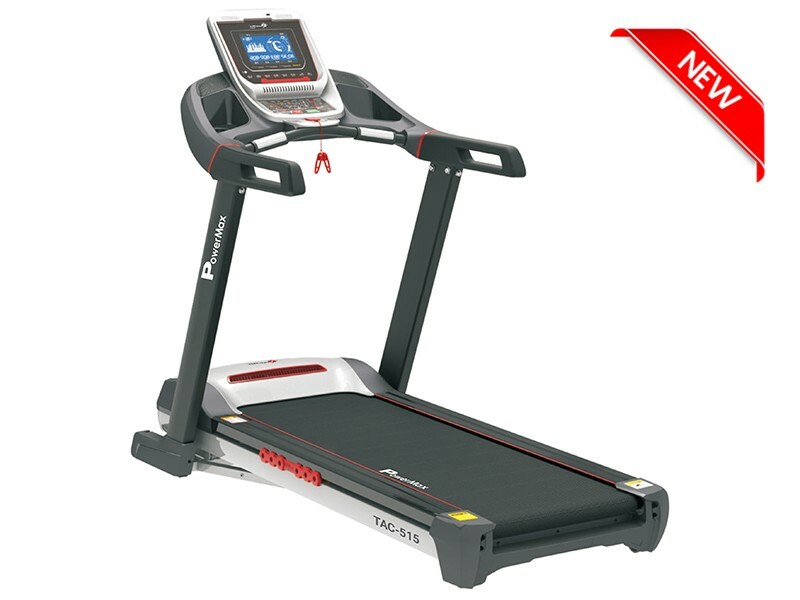 It is auto incline up to 18% as per your desire to run at the maximum speed of 18km per hour. 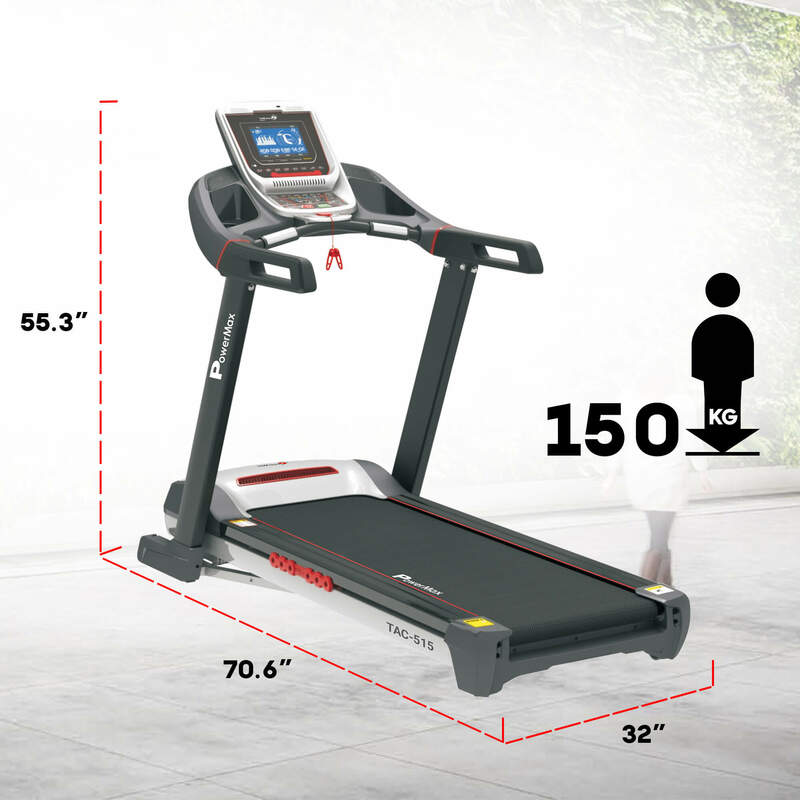 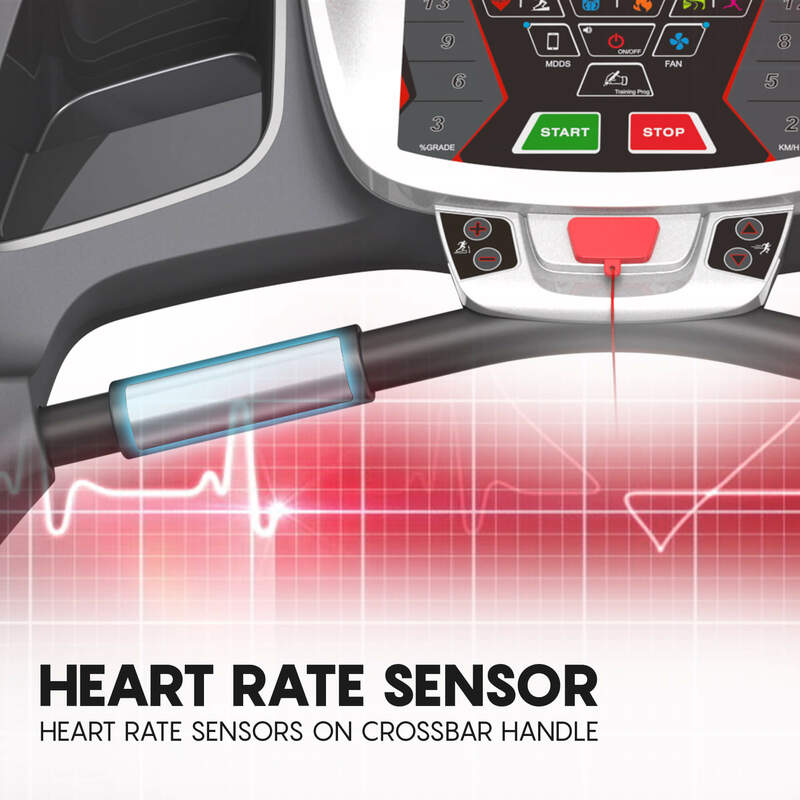 The built in 8’’ LCD display shows few important information as time, speed, distance, calories, pulse, incline and calculates BMI/Body fats to weather your weight is underweight, healthy or obesity. 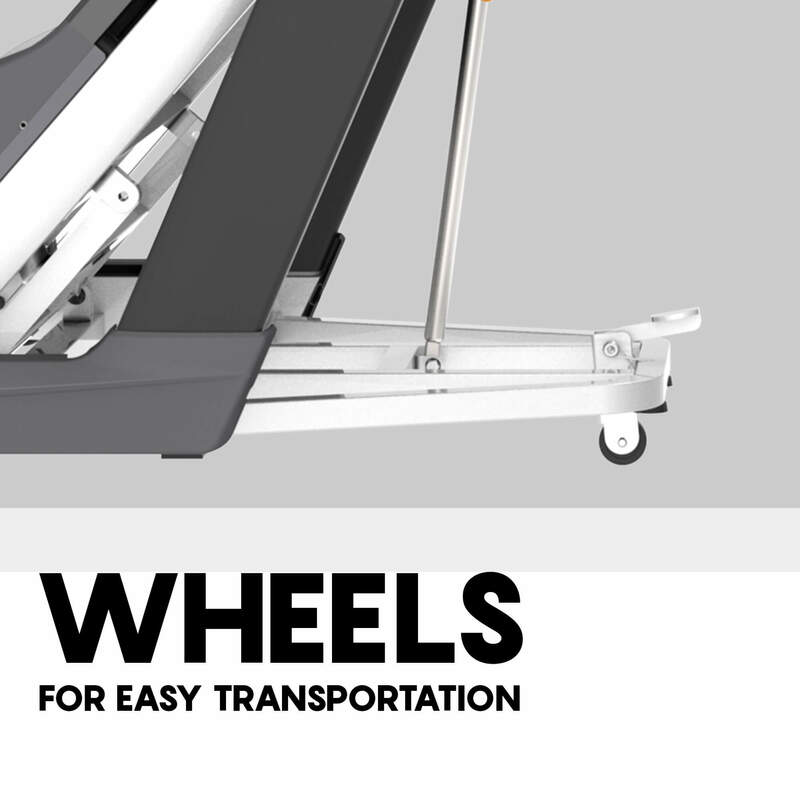 The Precision-machined, steel crowned rollers keep belt in center and runs smoothly to reduce the noise of motor when a person is using the machine. 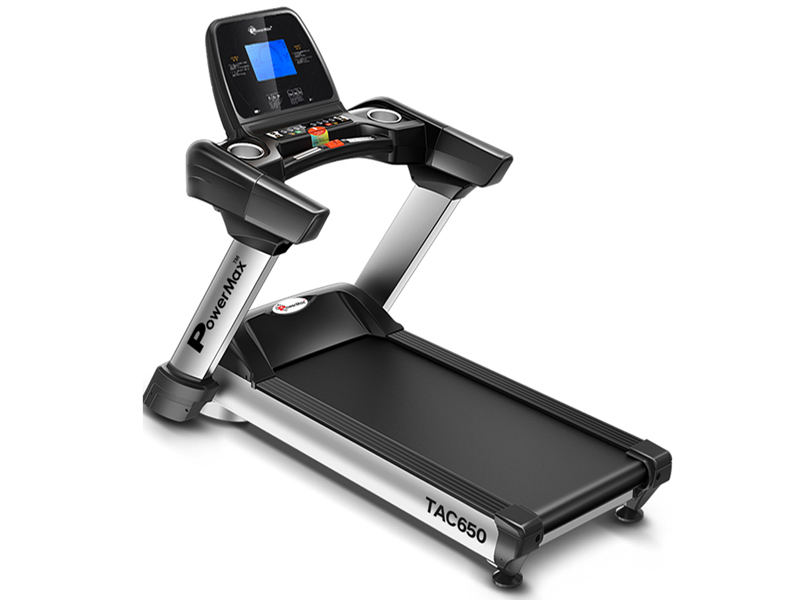 The TAC-515 has the double layer running board with shock spring for better shock absorption to reduce the pain from the joints, back and waist. 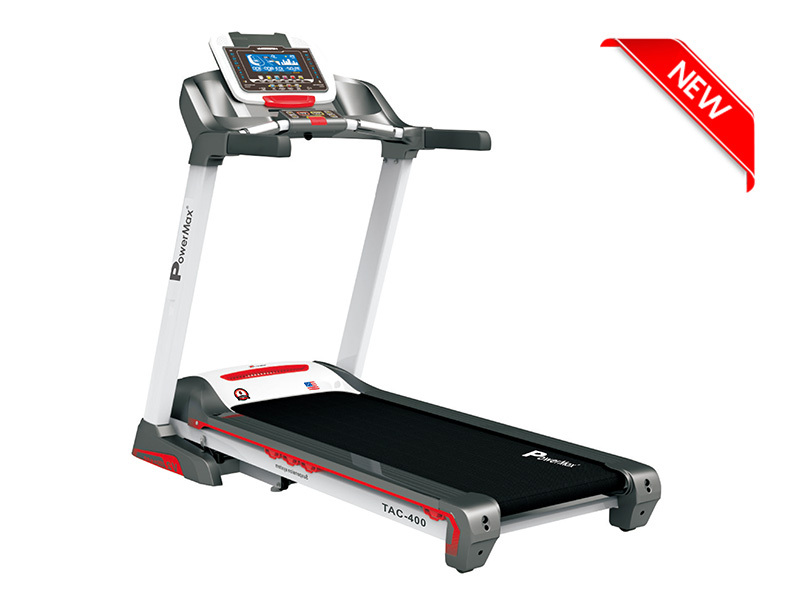 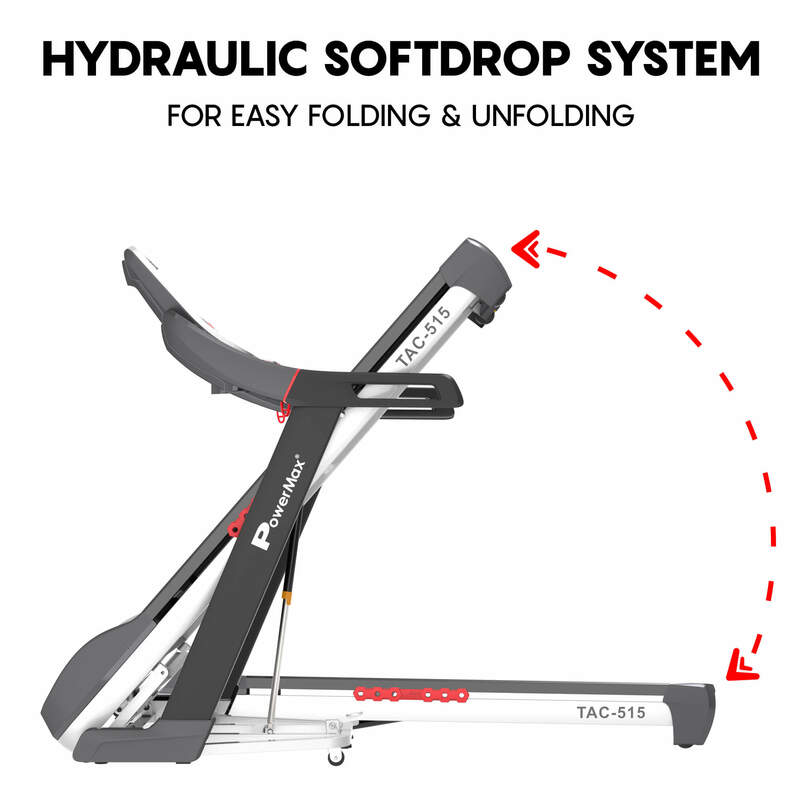 The PowerMax fitness gives one years of warranty on parts, three years of warranty on motor and a life time warranty on frame. 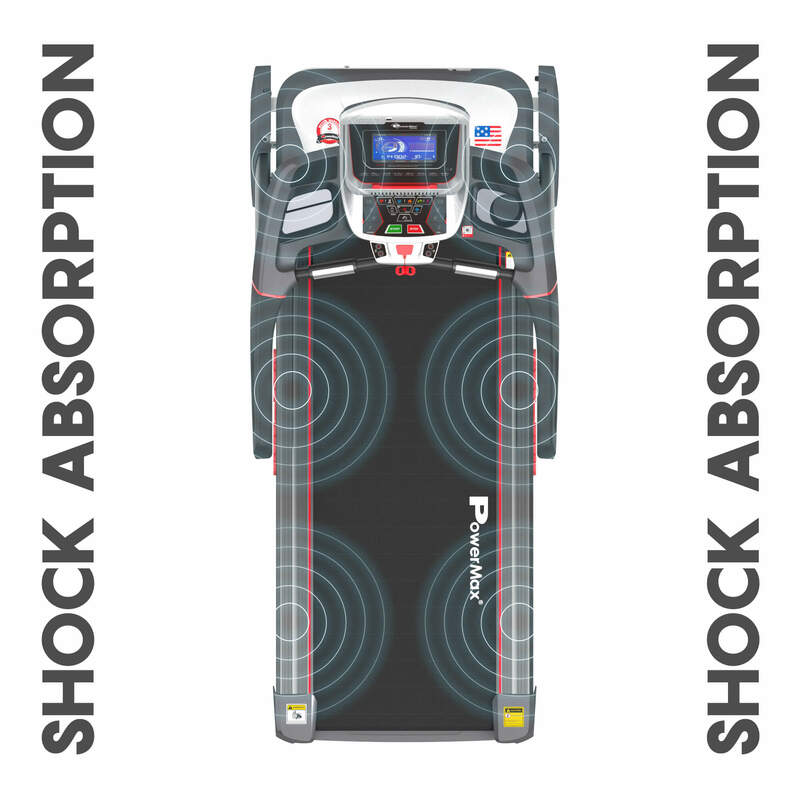 Shock Absorption / Cushioning Double Layer Running Board with shock spring for better shock absorption to reduce stress on your joints.